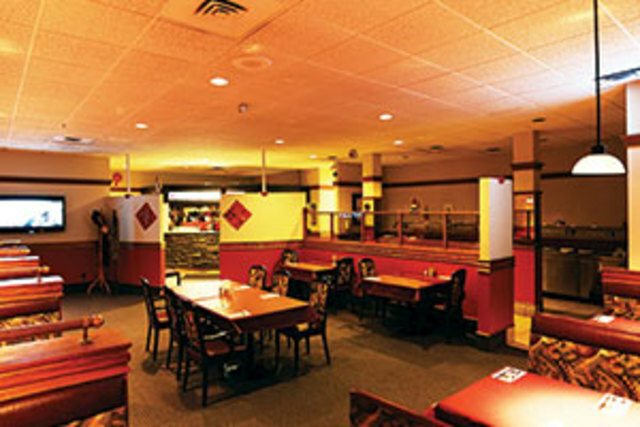 Abbotsford is home to many casual restaurants offering delicious and popular cuisine in a relaxing environment. Come enjoy your favourite food with friends, family or on your own! 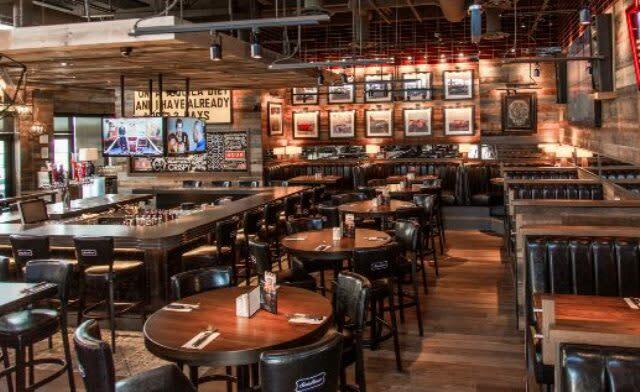 Abbey Road Taphouse is a vibrant social house for all ages to enjoy. Families welcome! 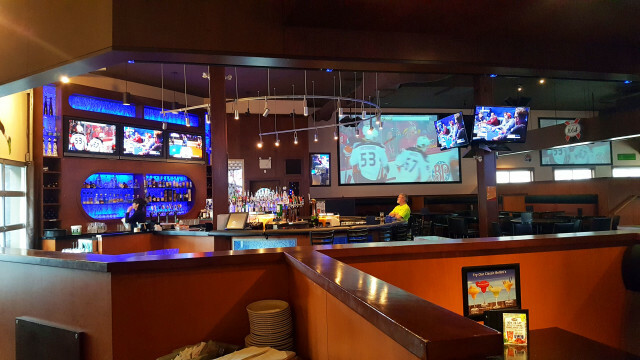 Showing sports and UFC events, also has a covered patio! 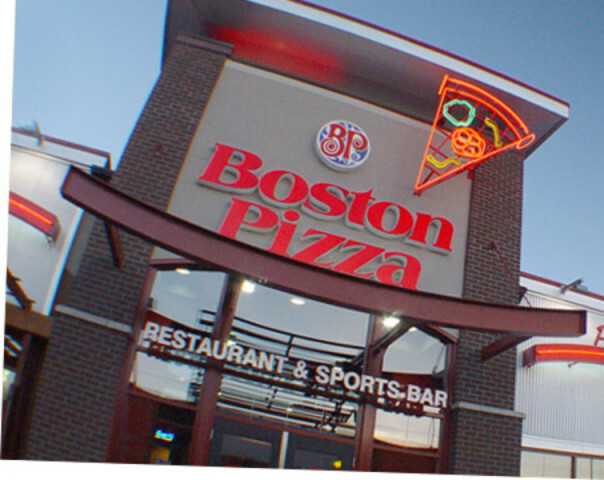 Boston Pizza restaurants offer a casual dining setting with over 100 menu items including gourmet pizzas made with our signature hand pressed dough. Comfort food・Late night dining・Cosy atmosphere. Amazing place to be with friends and family. Check out our patio to beast the heat. 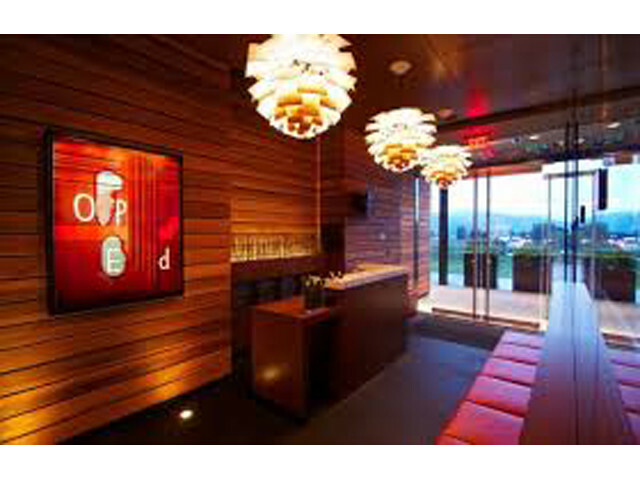 Proudly BC owned and operated, Cactus Club Cafe leads through innovation while remaining true to its Vancouver roots. 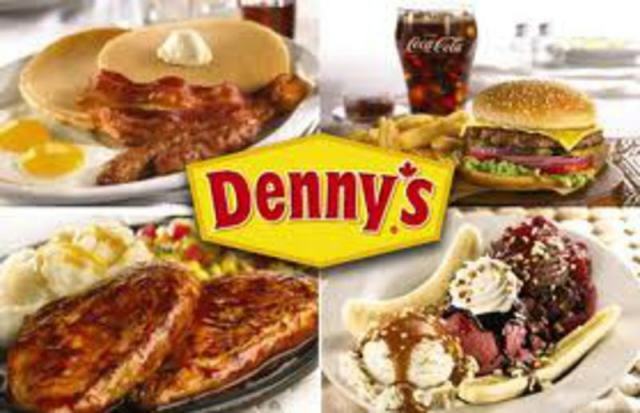 At Denny's, our dedication to excellence revolves around our customers, and it is by ensuring that you enjoy the best possible dining experience every time you visit. 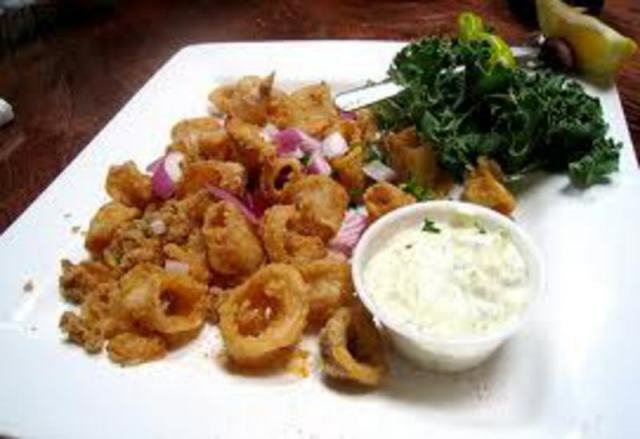 The Greek Islands Welcomes you, to sit back unwind and have a sip of wine while sampling their authentic dishes. 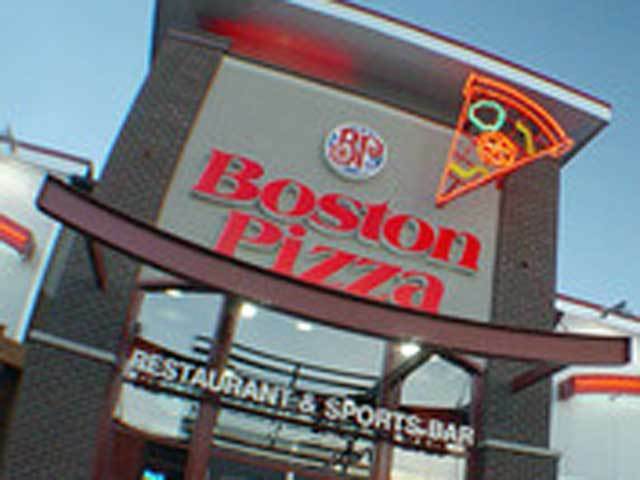 We aren’t sure why, but somehow food just tastes better when it’s enjoyed on a patio. Make a mid-day escape to Duft & Co’s hidden garden patio for a delicious brick oven pizza lunch or to Brambles Bistro in Tanglebank Gardens. With patio season right around the corner we have prepared a list of Abbotsfords patios to get you ready for summer in full swing!